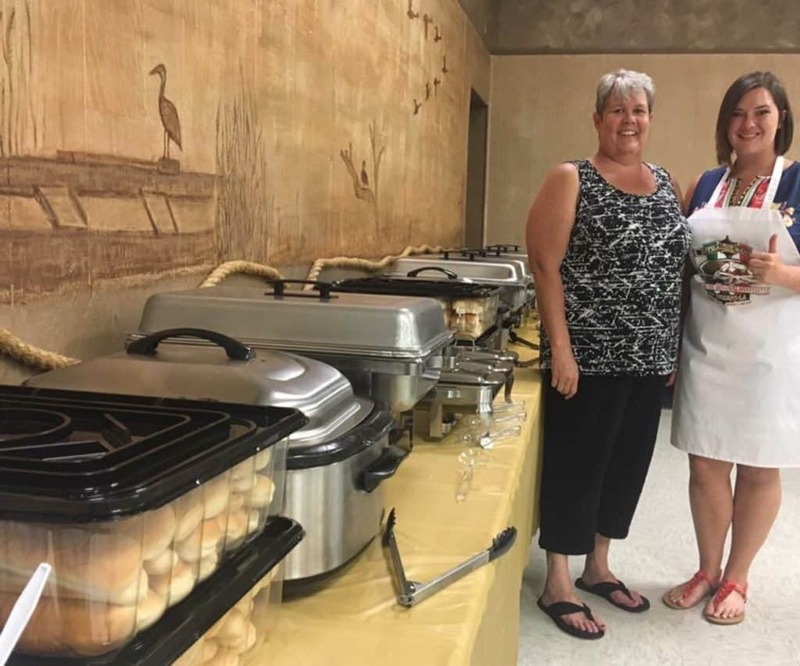 MORRIS – The Grundy County Chamber of Commerce & Industry welcomes Nan’s Catering & Home Cooking to the Chamber. The Morris catering business is owned by Annie Barrins who started her business with the hope of keeping family dinners alive. Nan’s has been open for two years and specializes in Take & Bakes, Lunchbox Specials, business events and celebrations of all types. Orders can be placed via email at [email protected]. A menu and more information can be found at nanscateringmorris.com. “In Annie’s two years operating Nan’s Catering & Home Cooking she has more than made her mark in the community. She prepares delicious food in a professional manner and we look forward to working with her,” Chamber Executive Director Christina Van Yperen said. Nan’s is proud to be voted Best Caterer in Greater Grundy County by the Morris Herald-News’ Readers’ Choice Awards. People are encouraged to try Nan’s cooking themselves and can sign up for Take & Bake email updates at www.nanscateringmorris.com for the offering of the week. Nan’s also offers free delivery to Morris locations. “I would be honored to cook for your friends and family,” Barrins said. For more information on Nan’s Catering & Home Cooking visit nanscateringmorris.com or follow the business on Facebook. For more information on the Grundy County Chamber visit grundychamber.com, call 815-942-0113, or download the free Grundy Chamber App.